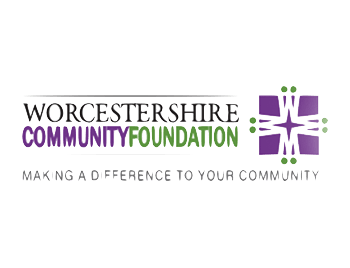 We are pleased to announce that we have secured funding from the Tampon Tax thanks to The Worcestershire Community Foundation. This funding will allow WCT to facilitate a support group for survivors of domestic abuse, following on from 1-2-1 support from our support worker (or partner agency). We have identified a need to support younger women as there are limited support groups available for this target group. Around 65% of the women we support are 16-25 years, and following consultation, we have designed this project that will enable longer term sustainable support, whilst building confidence, social networks, and opportunities to learn new skills & access new services. We will also be able to provide support around employment, training and education, all in a familiar and safe setting in their community. The DAWN Project has also explored an opportunity to work more closely with the JOY project to develop a creche facility at one of our centres to ensure that women get time to access this group and time to develop themselves. This project will ensure women are able to access an extended period of support with opportunities to develop their skills. Excellent partnerships will allow services to access the group to share information and opportunities around the outcomes identified, and the desires of the service users to ensure the service is co-designed. 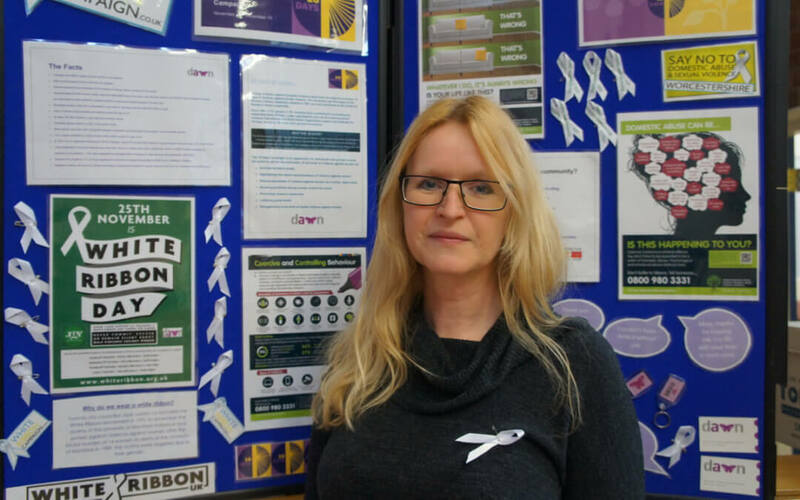 Women who have previously accessed support from DAWN or other domestic abuse services, will be able to access the group, hence expanding the provision.